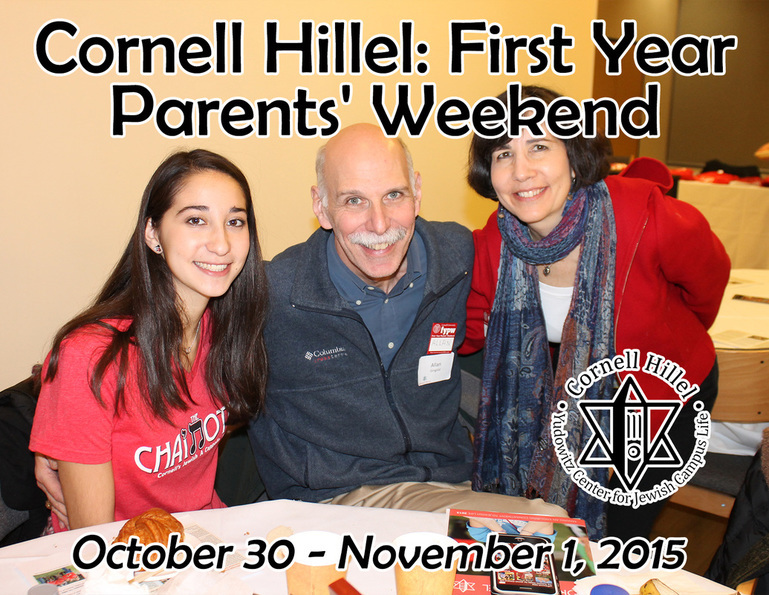 Parents and family members of first-year students are invited to join us for Shabbat services & dinner tomorrow, plus a free Sunday brunch on North campus, during Cornell's First Year Parents' Weekend. Learn more and RSVP here. 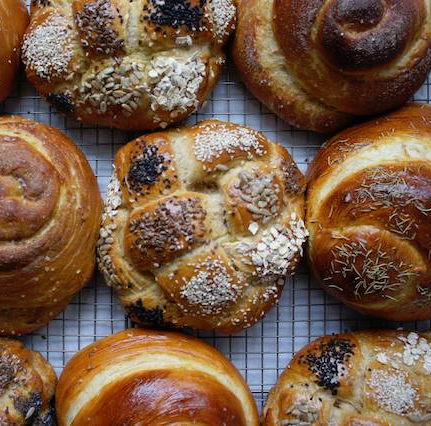 Tomorrow's Shabbat dinner will be an extra yummy one, with Challah for Hunger premiering four new challah flavors to taste test. As always, registration is encouraged but walk-ins are welcome for $2 more. Check-in starts at 7:00 and the meal will begin at 7:30. 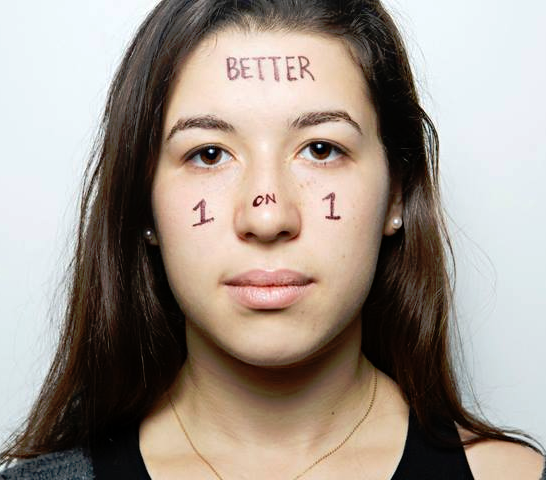 Throughout this week, brave Cornellians have been photographed for the What I Be Project, a nationwide photo campaign aimed at raising awareness on mental health. Check out the photos on Facebook, Instagram and the project's website. Join our Reform Engagement Associate Jeff Schwartz in exploring Jewish liturgy in contemporary popular music, 7:00pm in the JAM Program House. 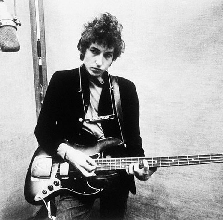 Tonight's session will feature Bob Dylan's "Forever Young". 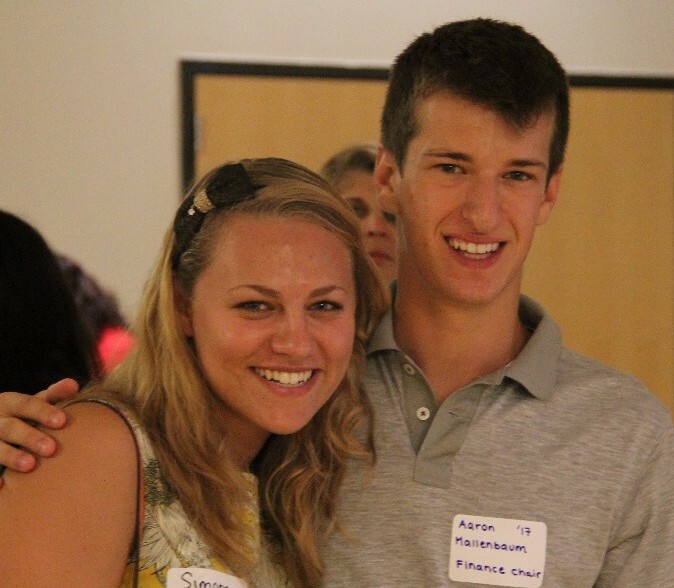 Calling all alumni of Cornell Hillel Freshmen Fest: join us next Friday for a reunion at Shabbat dinner! 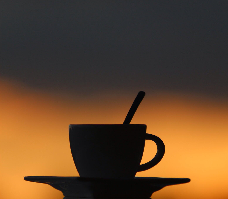 Note that following the end of Daylight Saving Time, check-in for Shabbat dinners will begin at 6:30pm and meals will be served at 7:00pm. Cornell will launch its access to the USC Shoah Foundation – The Institute for Visual History and Education next week. 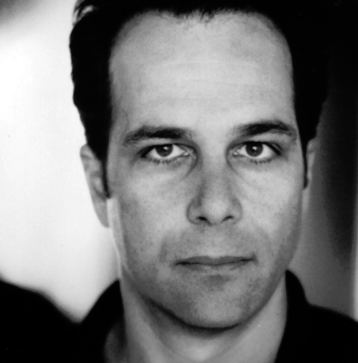 Learn more about the archives and its launch event with award-winning author Philip Gourevitch here. Understand and speak Hebrew? Want to practice it in a social and fun way with friends? Join Israel Fellow Yaniv Levy at 5:00 in the Founders Room of Anabel Taylor Building. Learn more here. 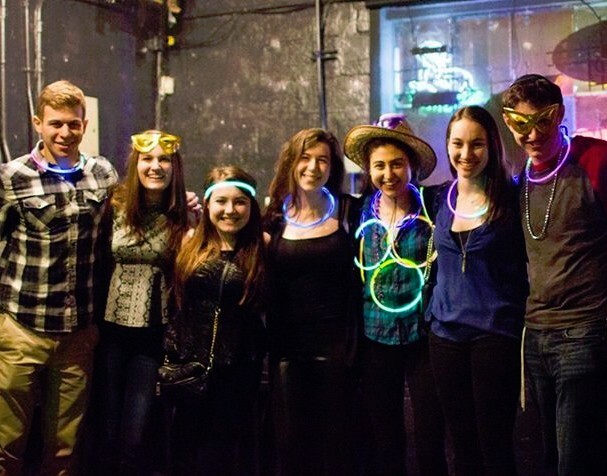 With elections just around the corner, the current Hillel Executive Board wants to know if YOU might be interested in running for the 2016 board. Please fill out this interest form and click here to learn more, including descriptions of each position. 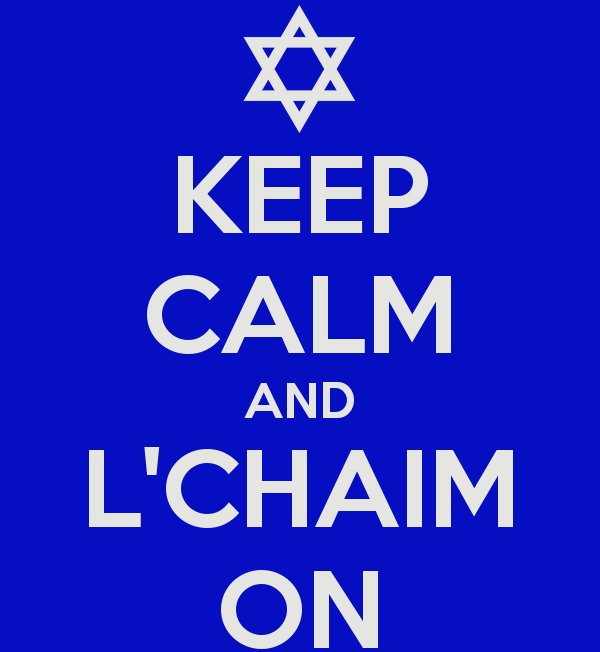 Our annual B'nei Mitzvah celebration is almost here! 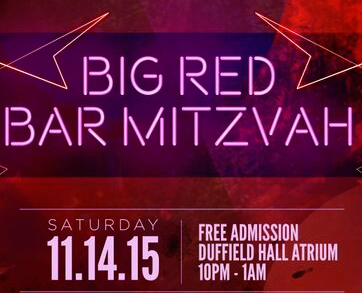 Join us Friday evening and Saturday morning for services, then celebrate the B'nei Mitzvah gals and guys with a giant party at the Duffield Hall Atrium Saturday night, 10pm - 1am. Study abroad programs in Israel, Cornell Jewish Studies courses and more - learn about Jewish opportunities near and far on our website.